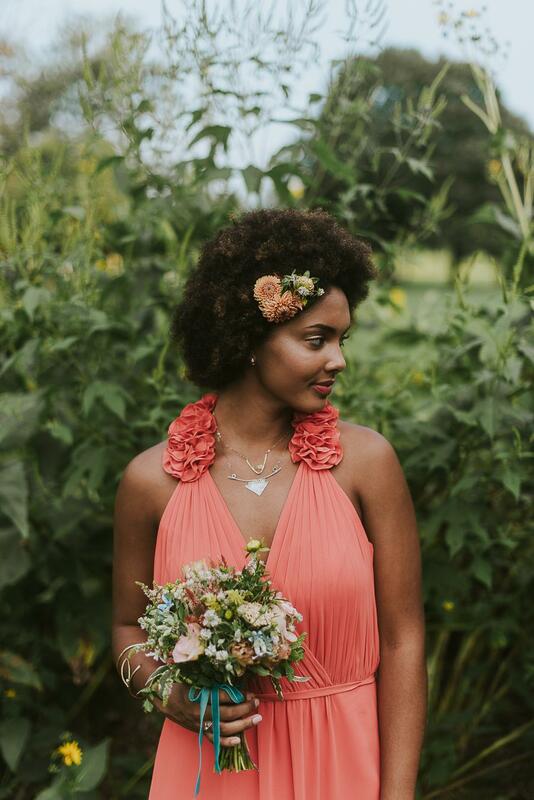 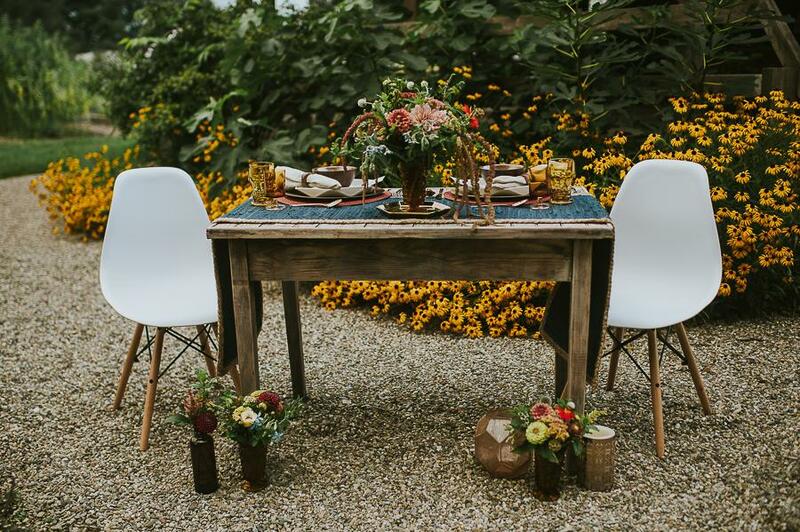 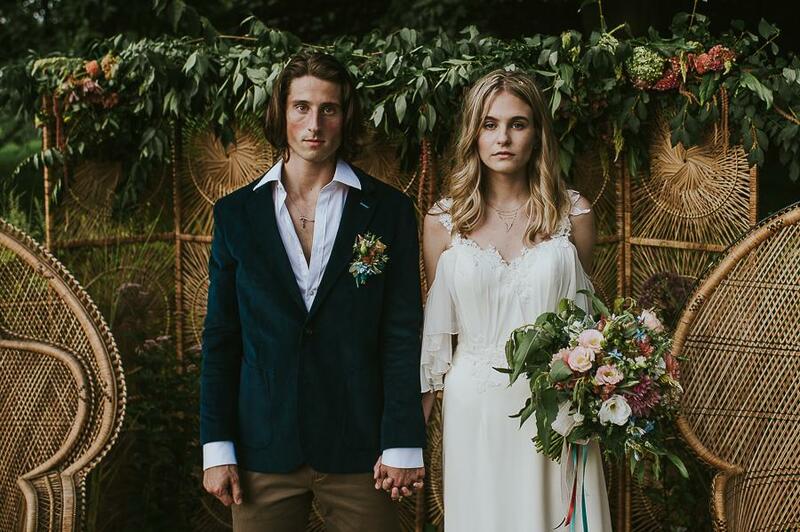 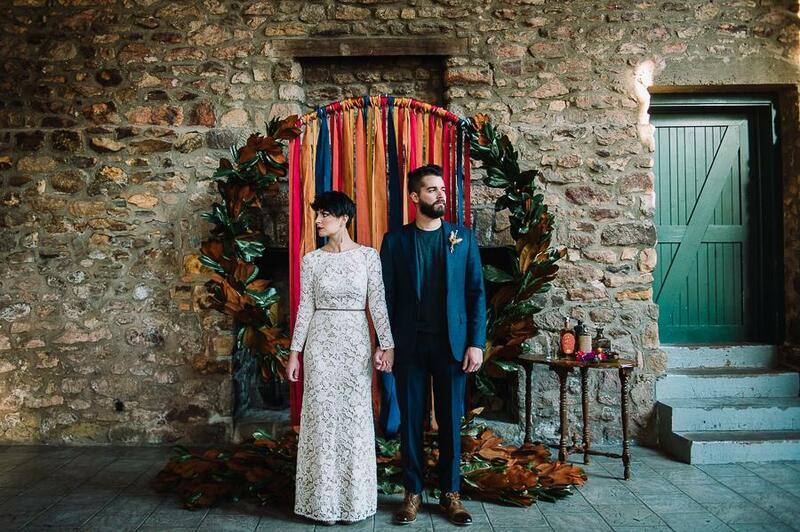 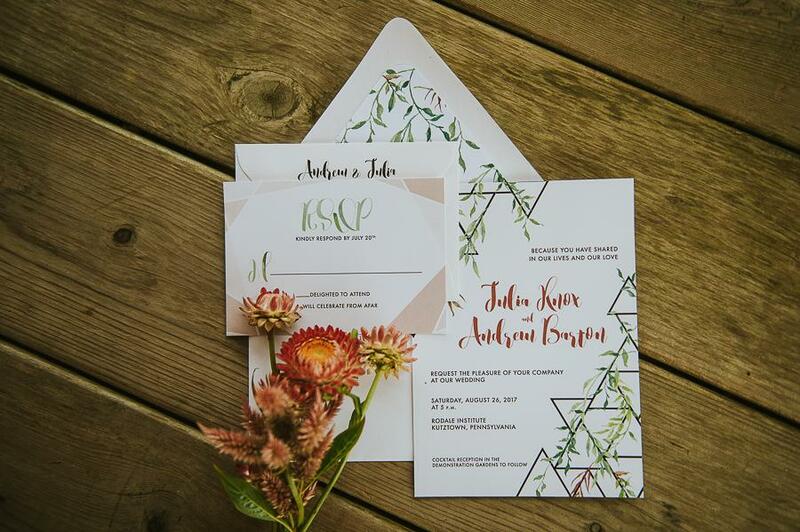 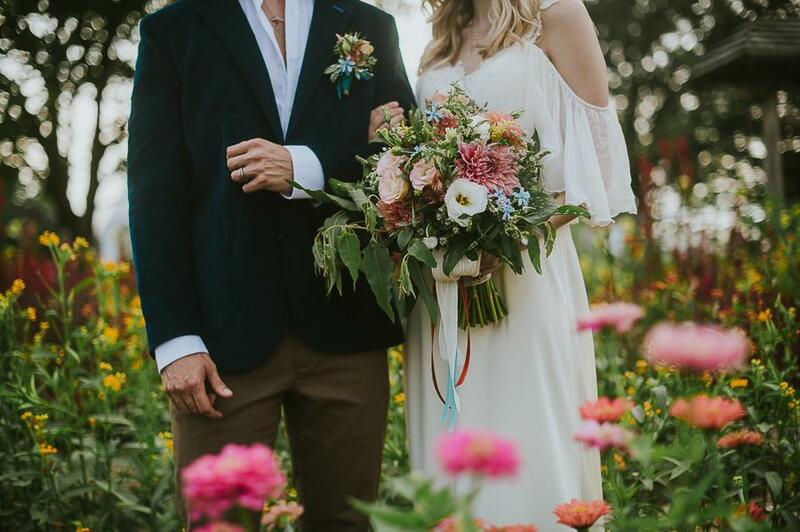 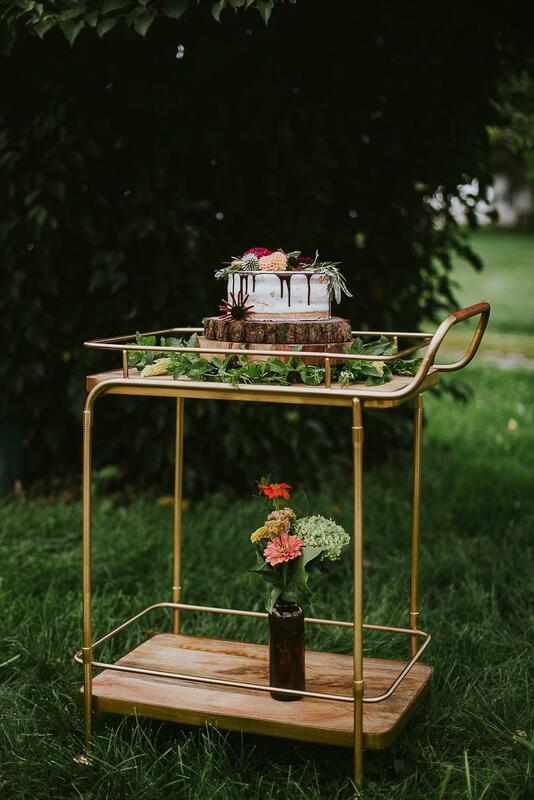 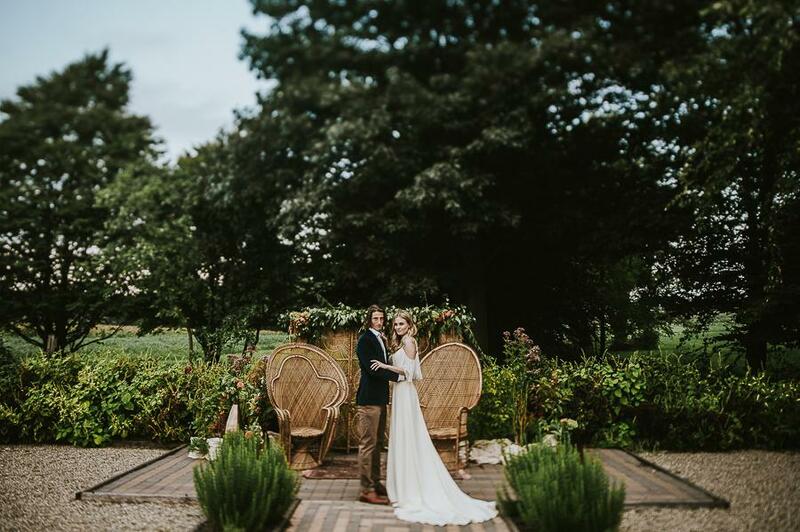 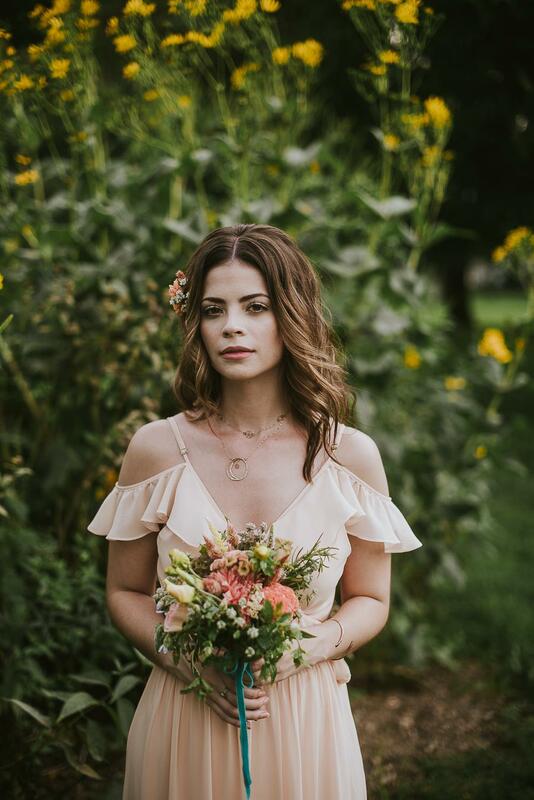 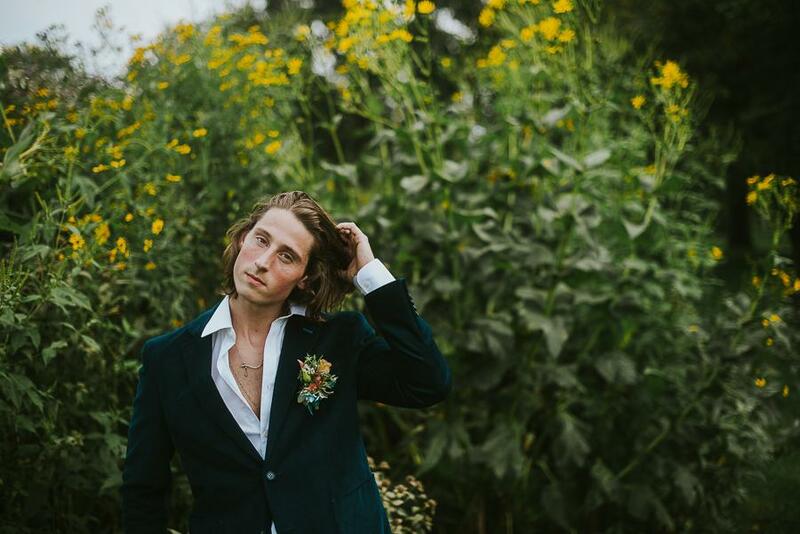 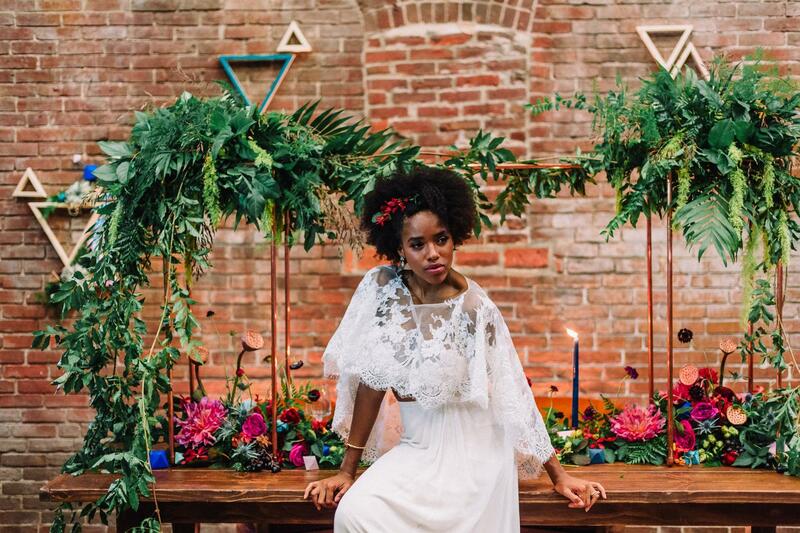 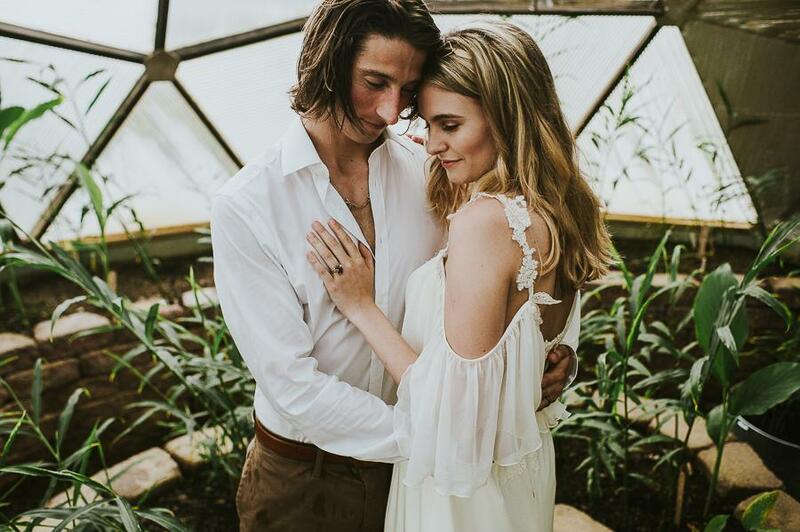 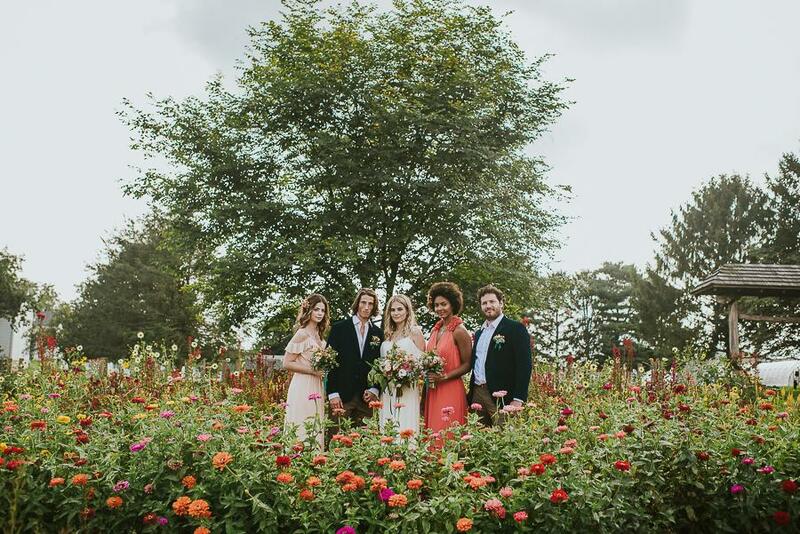 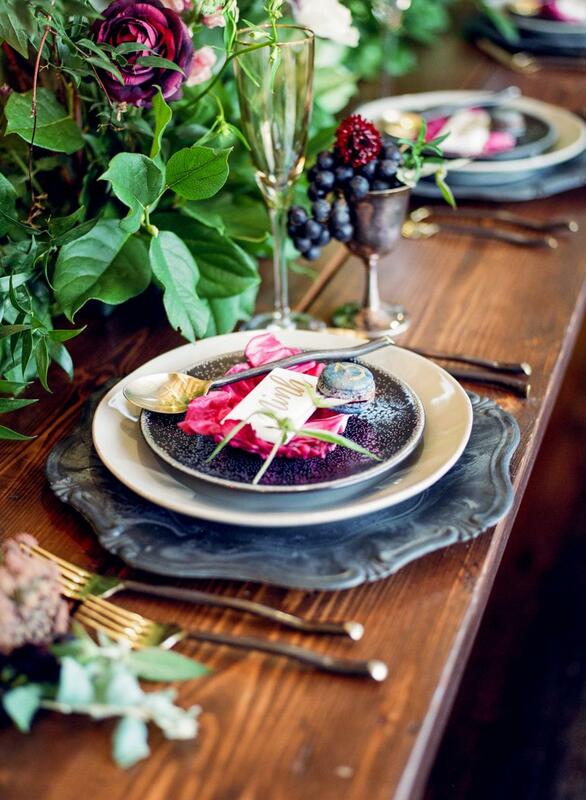 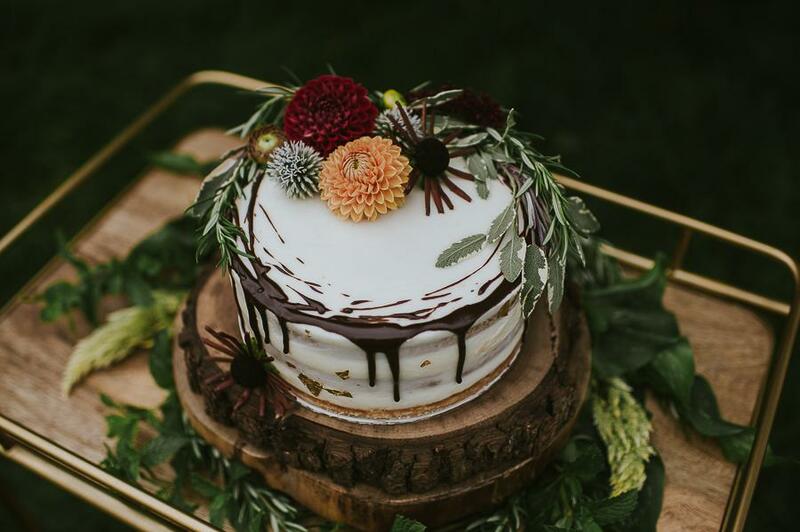 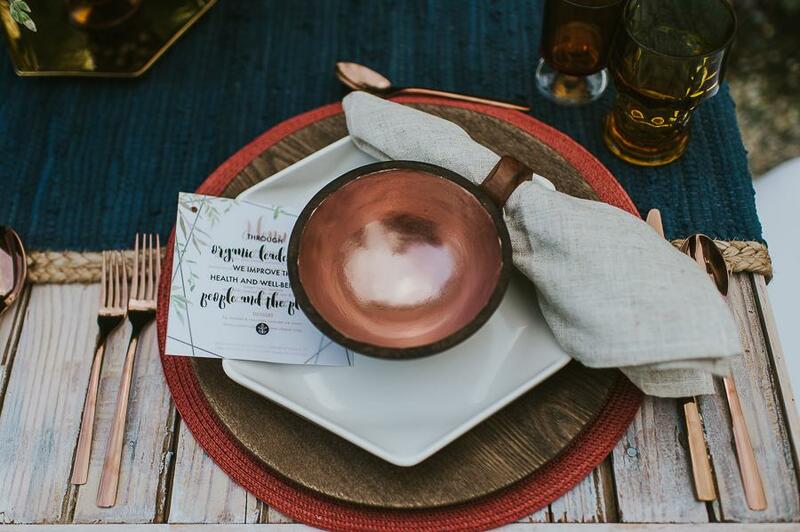 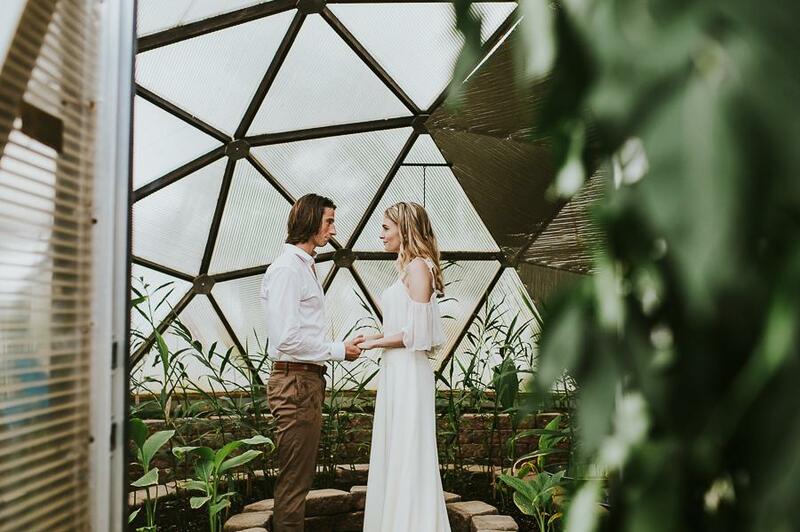 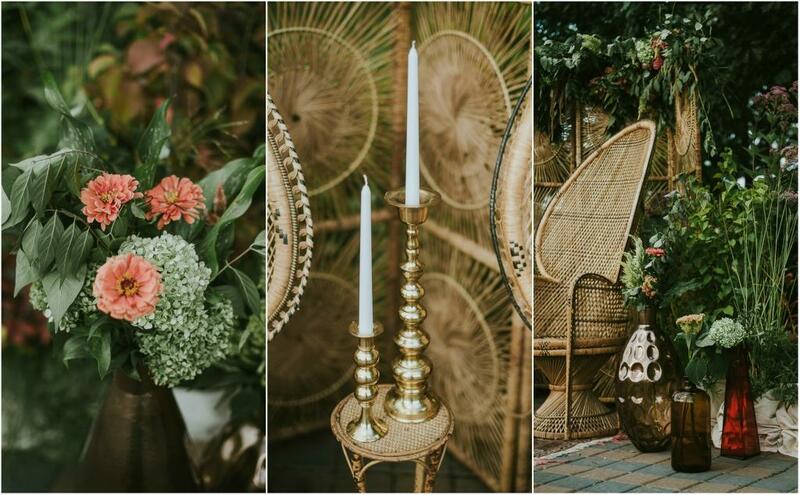 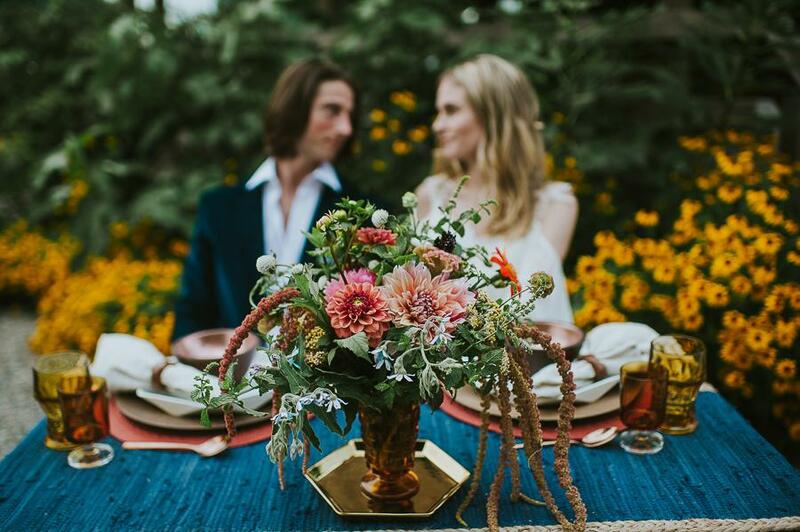 Inspired by geometric shapes and the bohemian lifestyle of the 70’s era this styled shoot combined the right amount of elements to create a beautiful rustic wedding. 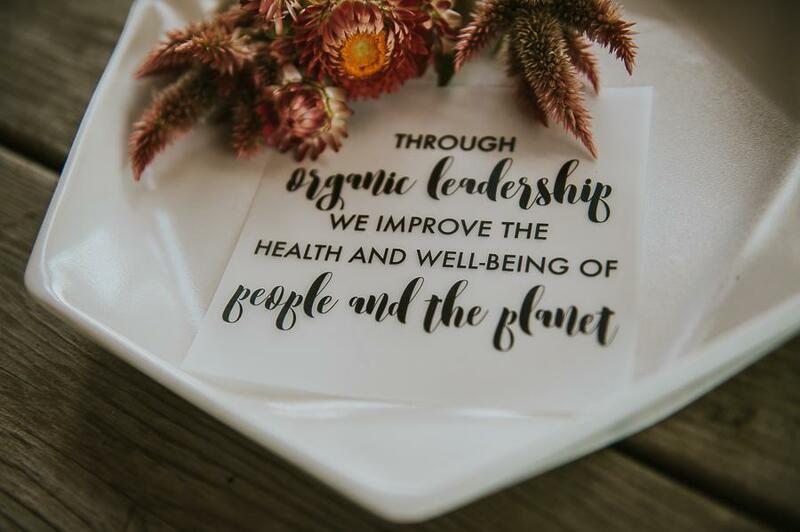 The Rodale Institute was the perfect setting for this ethereal day that showcases the most organic details that are positively inspiring! 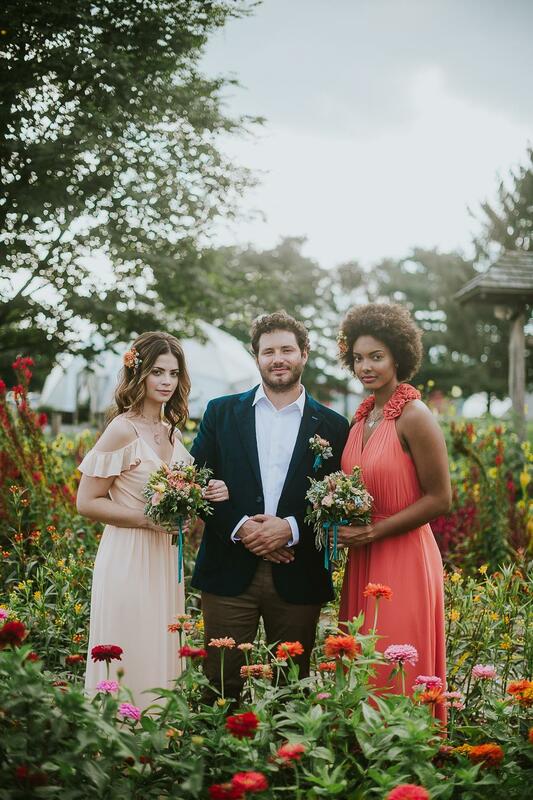 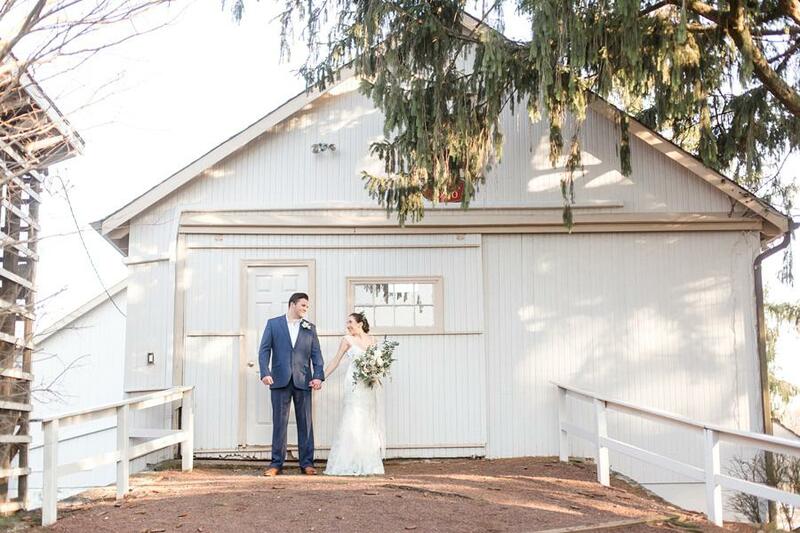 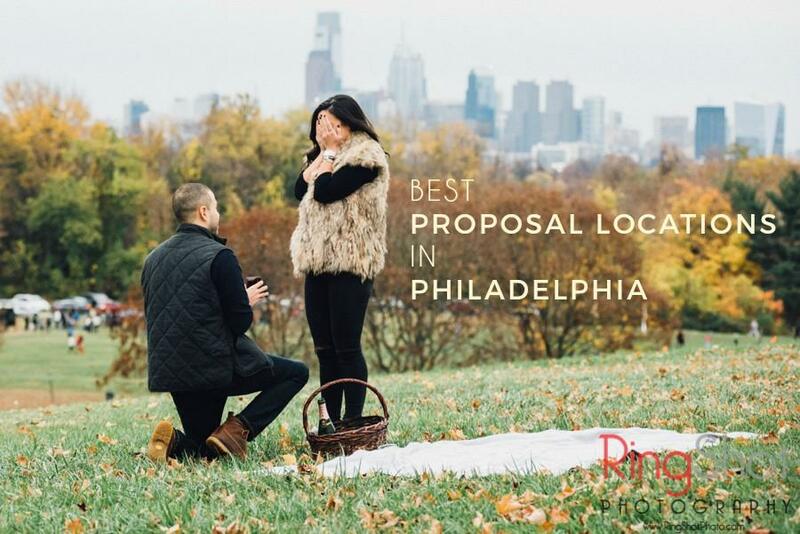 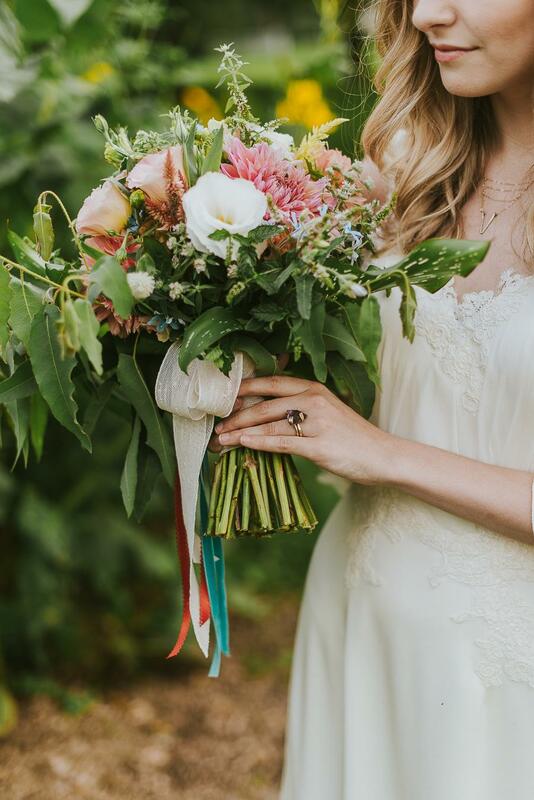 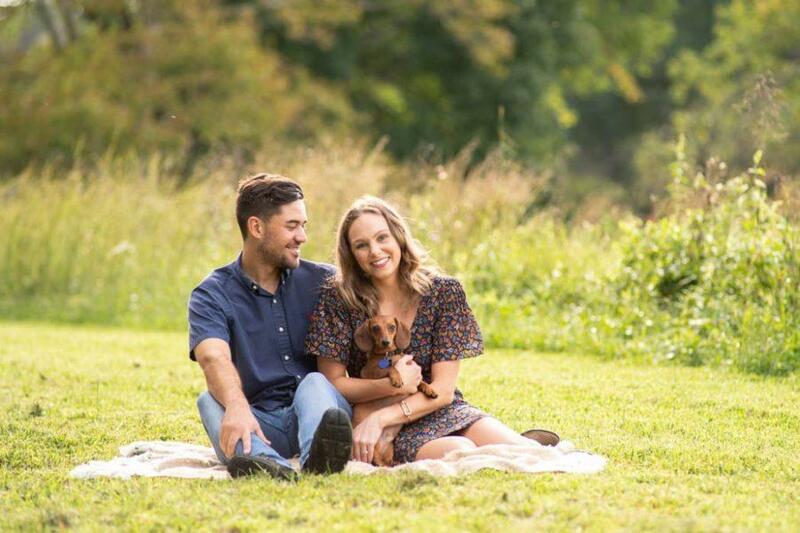 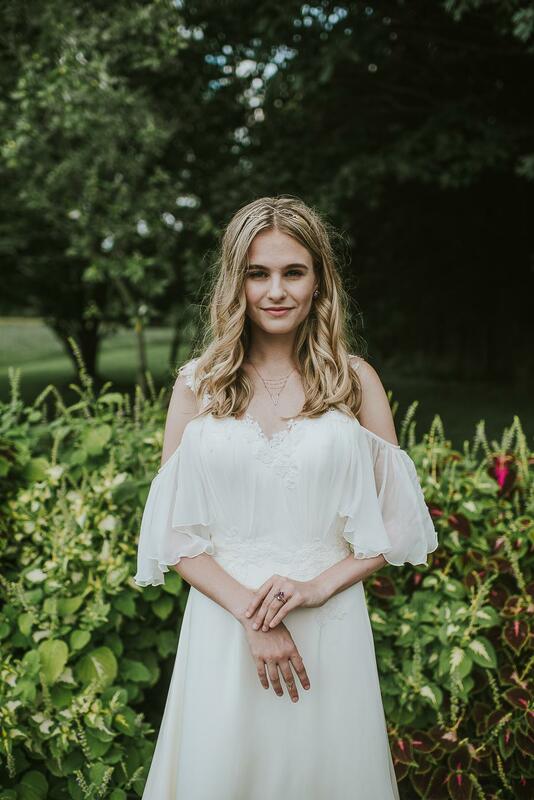 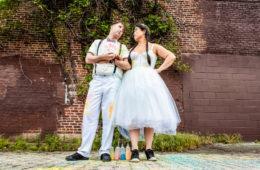 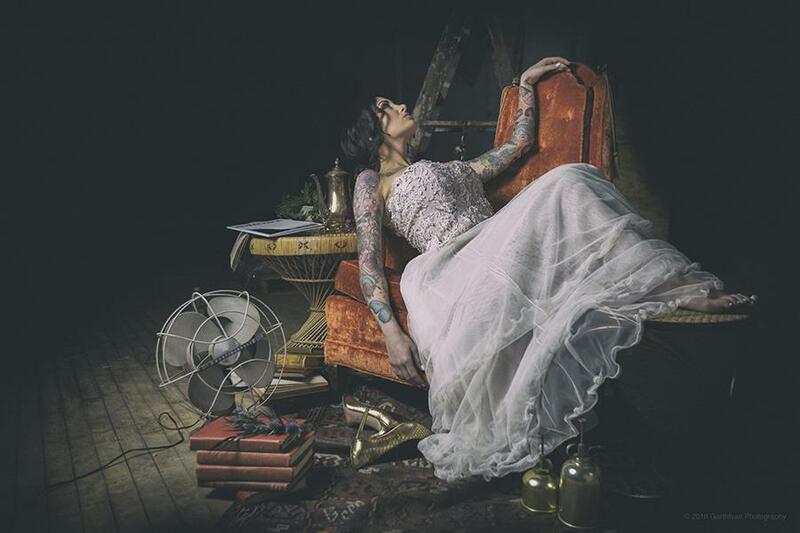 The nostalgic feel behind every photograph was conceptualized by the talented Christina Campbell (Nina Lily Photography) and Meg Fox (Fox and Finch Vintage Rentals), who worked together with a lovely team of vendors to carry out every visual aspect of the shoot. 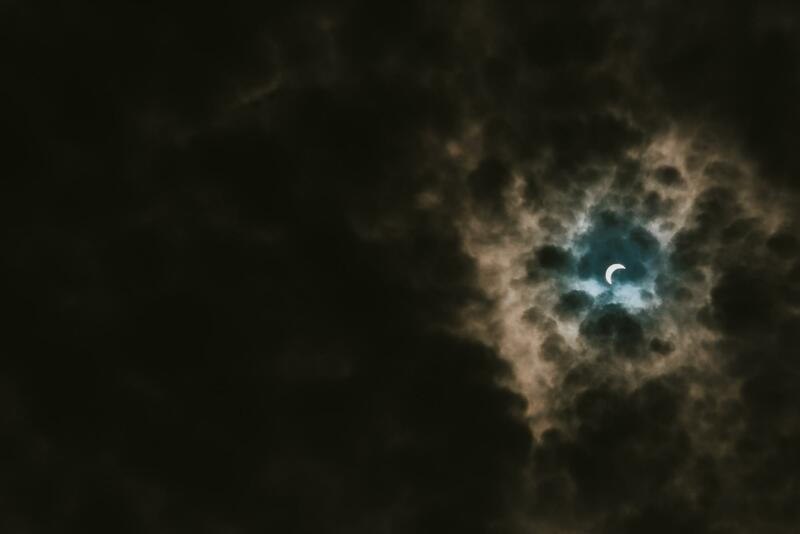 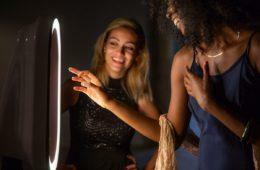 The enchanting images were taken during the solar eclipse (2017) so it’s no wonder the lighting is absolutely perfect! 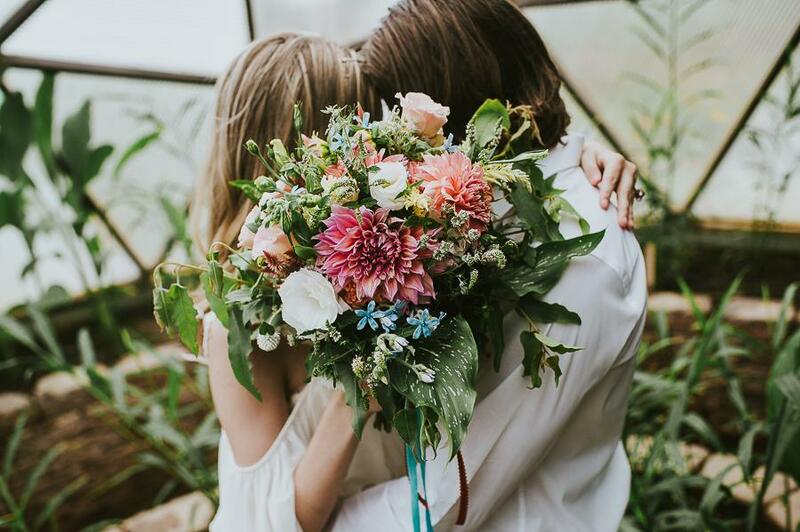 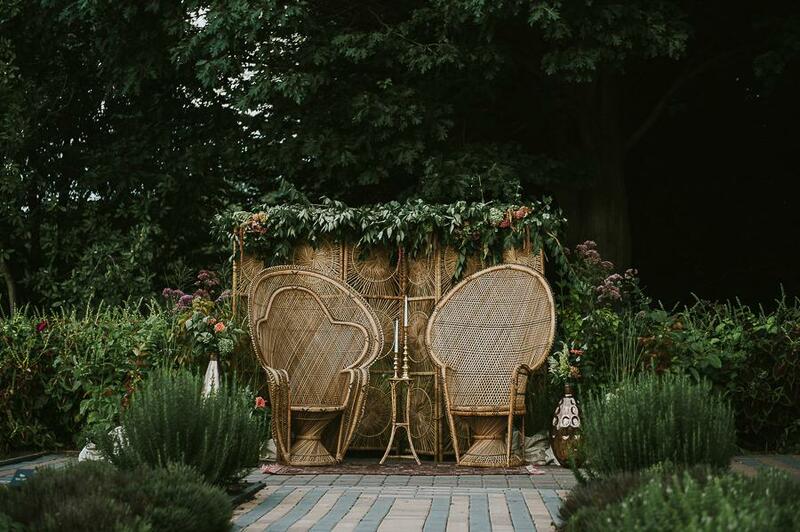 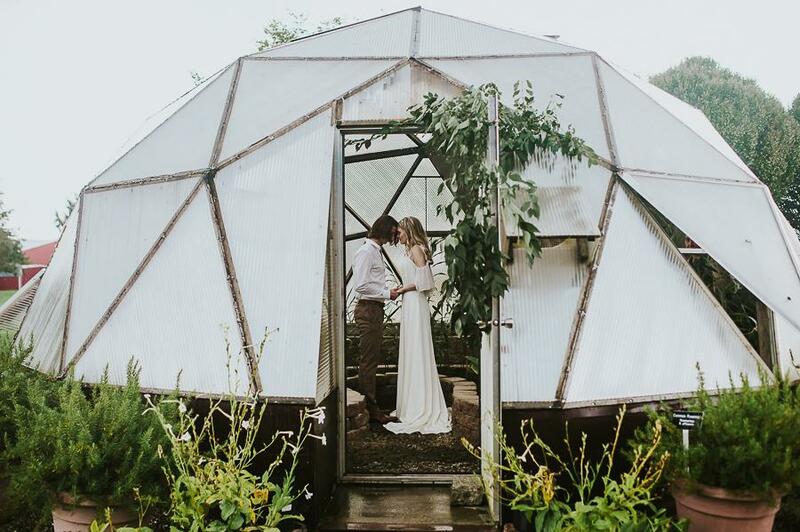 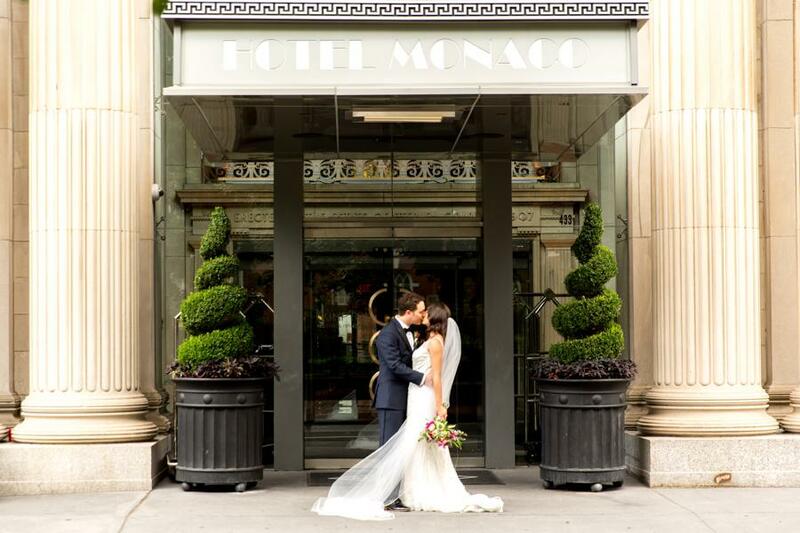 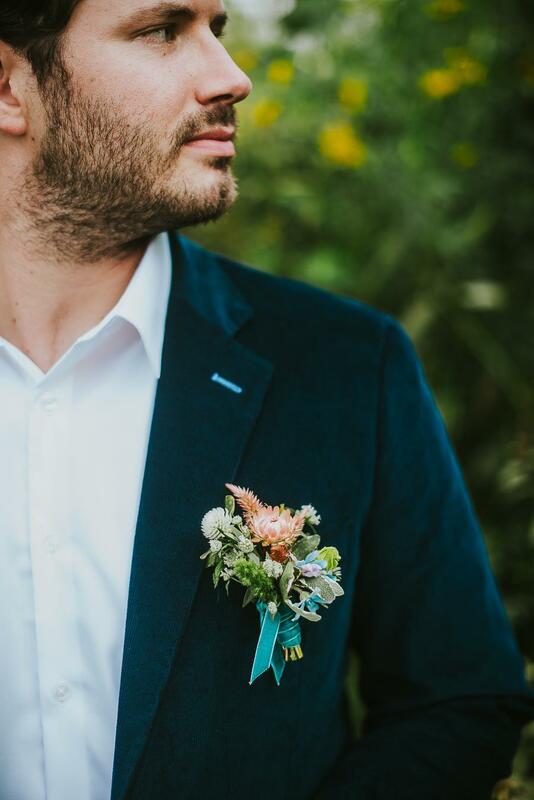 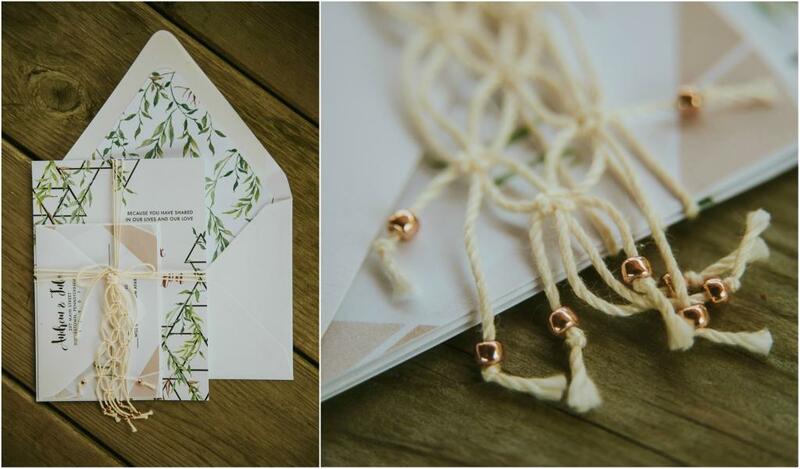 Immerse yourself in the beautiful details below to see all of the organic wedding inspiration that is truly magical.